AAMCO announced today that it plans to open 18 new service center locations with new and existing franchisees across the country. This latest growth news comes during a strong year for franchise development for the company, which has been recognized by Entrepreneur magazine as a 2017 “Best of the Best” and by Franchise Direct as a Top 100 Global Franchise. The new AAMCO service centers will be located throughout the U.S. in cities from Los Angeles; Queen Creek, Arizona; and Katy, Texas to Teaneck, NJ; New Orleans and Miami. 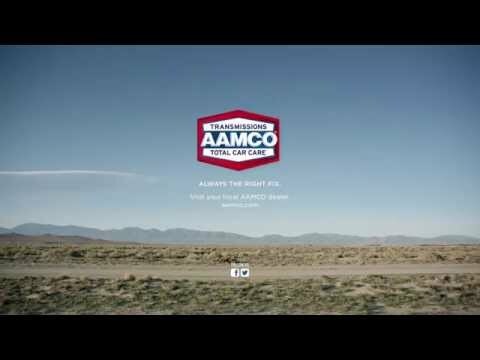 In addition to these openings, AAMCO is targeting select cities in Colorado, Georgia, Illinois, Missouri and Pennsylvania to continue to fuel national expansion for the remainder of the year.